This entry was posted in Books and tagged History, Jesus, Paul Johnson, Religion on November 27, 2017 by Blas. Buber claims that there are two modes of engaging with the world – the mode of experience (gather data and analyze) and the mode of encounter (simply relate to the world around us). The first mode is that of science and reason and in it we treat what we experience as an object. Through encounter we relate to the world as a You, not as an object to be used, but as an other with whom we must relate. Examines human life on the societal level and claims that modern society leaves man unfulfilled and alienated because it acknowledges only one of our modes for engaging the world. After absolute encounter we realize that every single being is a You and come to feel affection for everyone and everything, and to have a sense of loving responsibility for the whole course of the world – divine revelation and salvation. Filled with loving responsibility, given the ability to say “You” to the world, man is no longer alienated, and does not worry about the meaninglessness of life. A very challenging and difficult book to follow but one with a deep and meaningful message. Never use anybody or anything as a means to an end. Treat everything as a “You” and you’ll come to love and appreciate everything around you. By living this way you can attain salvation (peace of mind). 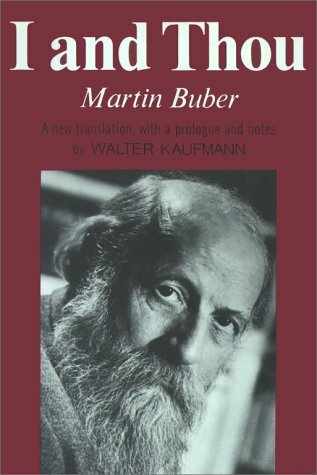 This entry was posted in Books and tagged Martin Buber, Psychology, Religion on March 11, 2015 by Blas. This entry was posted in Books and tagged Herman Hesse, How to Live, Religion, Spiritual, Worth Re-reading on March 6, 2015 by Blas. 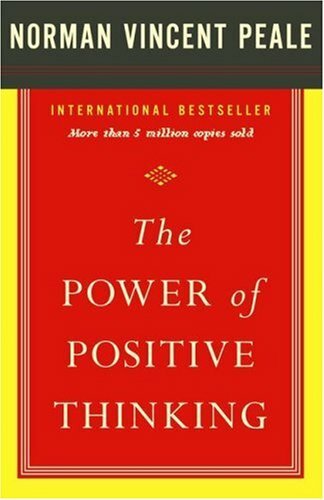 This was a book that is out of my typical comfort zone but I think there are a lot of great lessons to be taken out of it. Mainly, there is no downside to love. Love yourself and everyone around you and you will live a happy life. Eternal life doesn’t start once we die, we can choose to live in heaven every minute of every day. But, by turning away from love we enter hell immediately. 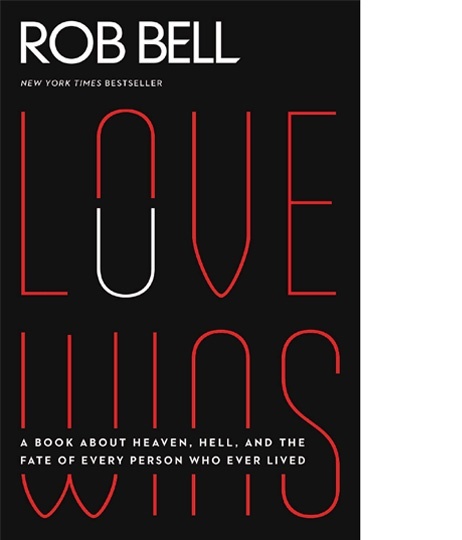 This entry was posted in Books and tagged Love, Religion, Rob Bell on March 1, 2015 by Blas. 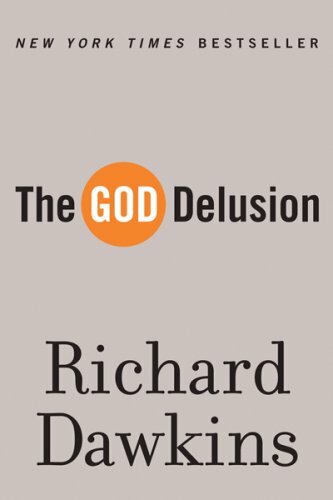 I thought Dawkins did a very good job of writing a balanced book which attempts to lay out many of these very controversial topics in a neutral and uncontroversial tone. While there will of course be many people who completely disagree with what he has to say, I believe many of his arguments are extremely valid – especially the point about not labeling children by their parent’s religion as they have not yet had the chance to properly form their own beliefs. Also, I came away with a new term that seems to be taking on increasing moment, pantheist – using the term “God” to symbolically represent nature and the universe. God is in everything and all around us. This entry was posted in Books and tagged Religion, Richard Dawkins on March 1, 2015 by Blas.